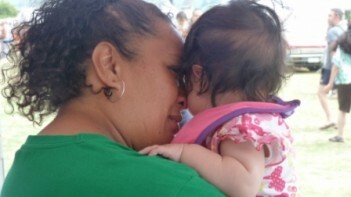 Contact Caregiving for Tamariki now! Care giving (also known as fostering) aims to provide an appropriate whānau-like setting in which to care for children and young people who, for various reasons, cannot live with their parents or usual caregivers. Kokiri Marae prioritises the recruiting of Māori whānau to care for Māori children and young people who are not able to live within their own whānau. Where possible, we will place children and young people with whānau of their own hapū and/or iwi. If this is not possible, we will then find the best available caregiver “match”. WHAT'S INVOLVED IN PROVIDING CARE? Caregivers need to be aware that a child or young person in care may not have the same abilities, skills or interests as they have. Looking after a child or young person in care may mean extra worries and work for the whānau. However your commitment to providing aroha and manaakitanga to a child or young person in your care can cause a turning point in the lives of young people and their whānau!